With its beautiful beaches, unique culture and history, fantastic food and accessibility to the U.S., it is no wonder Mexico is Latin America's #1 tourist destination. One of the most popular locations is Riviera Maya. This area offers hundreds options for accommodations and activities to suit all tastes. 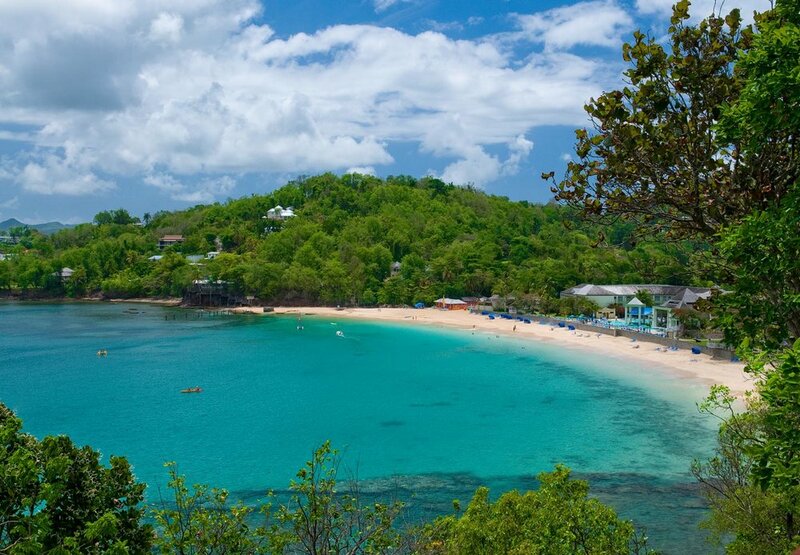 If you're looking for laid-back luxury mixed with the right amount of adventure, try Jamaica. Voted a Trip Advisor Top 10 Island, you'll find romance, relaxation and action in the popular areas of Montego Bay, Ochos Rios and Negril and the less traveled areas of Port Antonio and the South Coast. Almost all major resort brands have a presence here and there are plenty of boutique hotels and private rentals available. Drop-dead gorgeous scenery, white sand beaches and turquoise blue waters are the irresistible trademarks of islands of the Eastern Caribbean island of St. Lucia. With warm waters perfect for swimming and forests and waterfalls for hiking, great food and friendly locals, this island satisfies the needs of any traveler. 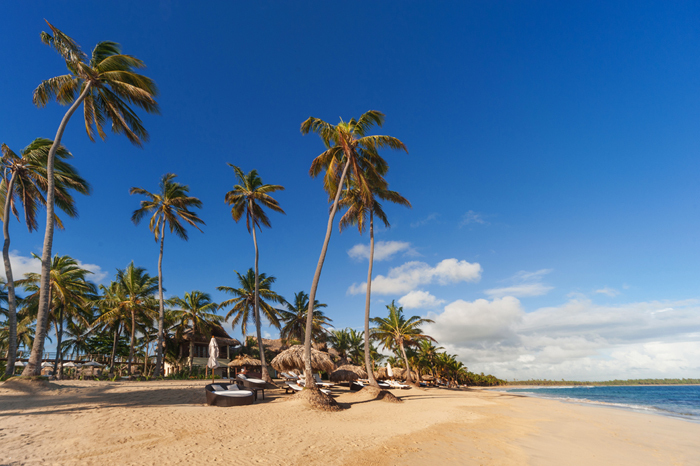 Located in the Dominican Republic, Punta Cana is fast becoming one of the most popular destinations for U.S. tourists seeking both entertainment and luxury. With some of the best golf courses in the Western Caribbean, excellent opportunities for diving and plenty of historical and cultural sites to tour, you'll have a hard time deciding between whether to be active or just enjoy the miles of beaches and lush scenery. Have these destinations caught your eye and stolen your heart? 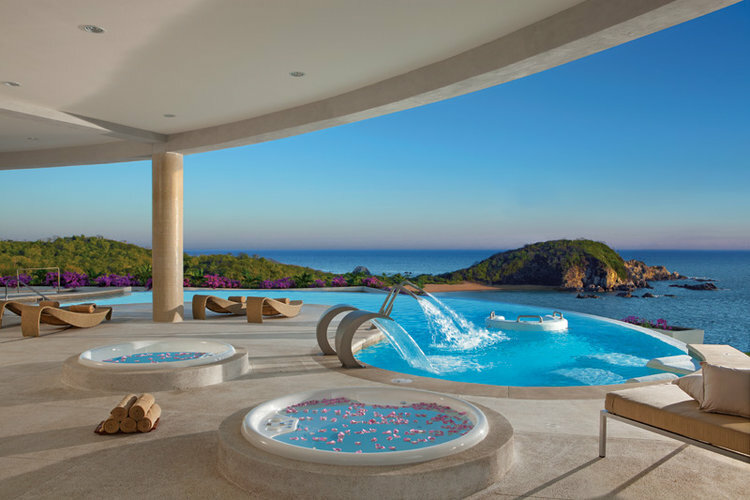 Email us at info@destinationluxetravel.com for a quote!